Join CURENT and Dr. Earnest Brothers for coffee and conversation on Tuesday, April 10th, 2:30- 3:00 pm in MHK 121. We'll have coffee, tea and snacks as well a casual discussion about mentorship and mentoring. A native of Greenville, MS, Dr. Brothers received a bachelor of science degree in chemistry and a master of science in natural science from Delta State University, a master of public policy and administration degree from Mississippi State University, and a PhD in urban higher education from Jackson State University. Before arriving at the University of Tennessee, Knoxville, Dr. Brothers served as the Peach State Louis Stokes Alliance for Minority Participation (PSLSAMP) Executive Director at the University of Georgia. During his tenure in Mississippi, Dr. Brothers served as the Louis Stokes Mississippi Alliance for Minority Participation (LSMAMP) Site Coordinator/Assistant Professor of Chemistry at Delta State University. He also worked at the Mississippi State Chemical Laboratory as an Herbicide/Pesticide Residue Chemist, and a Laboratory Project Director for the Analytical Food Safety Laboratory (ASFSL), located in the College of Veterinary Medicine at Mississippi State University. 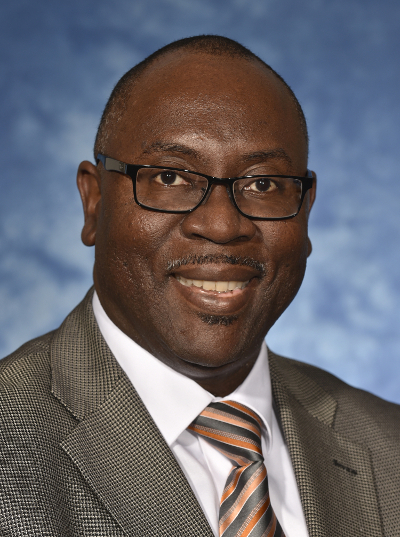 Dr. Brothers' research interests include retention of underrepresented minorities in Science, Technology, Engineering, and Mathematics (STEM) at majority institutions, managing diversity, and cross-culture mentoring.